We can help! 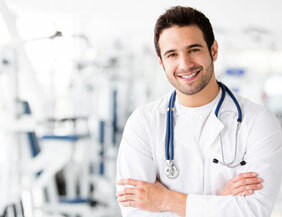 Click here for a complimentary online sleep health evaluation. At Gallucci Dental Sleep we pride ourselves on providing the highest quality care for our patients suffering from sleep related breathing problems including snoring and sleep apnea. 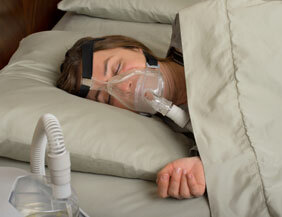 Uncomfortable and cumbersome CPAP is no longer the only option! 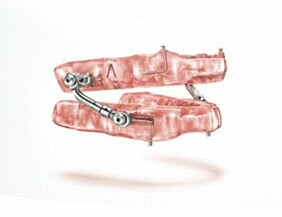 Contact us today for a consultation to see if you are a candidate for a comfortable and easy to use oral device. © Gallucci Dental Snore, All rights reserved.